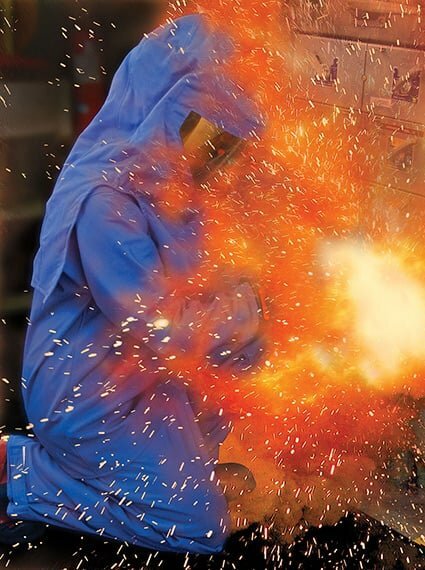 Using NFPA and IEEE accepted guidelines, Xenon’s power system engineers perform complete Arc Flash Analysis. 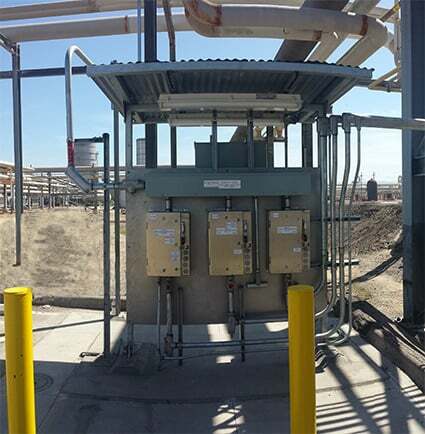 Properly coordinated electrical power distribution systems are crucial for facility reliability and maximizing availability. 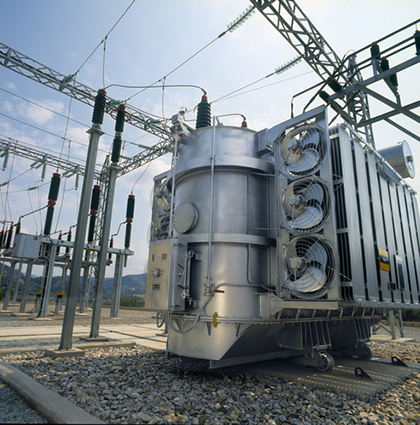 In many electrical distribution systems, a single equipment failure results in cascading equipment shutdowns, failures, and hazard to the plant. Xenon utilizes modern coordination software coupled with detailed field surveys to develop recommendations for reliable operation. Xenon’s evaluation includes: plant equipment ratings, infrastructure, and protective devices to ensure adequate ability to withstand a fault. A properly protected fault can prevent devastating effects to equipment and power systems. Analysis includes a complete survey of plant equipment, detailed analysis, and upgrade recommendations. 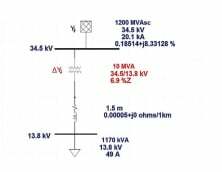 Load Flow Analysis is used to optimize circuit usage, develop practical voltage profiles, minimize electrical losses, and optimize transformer tap settings. 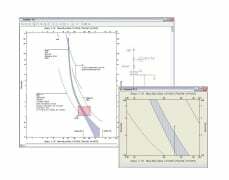 Xenon’s software model of a plant simulates a steady-state power system and compares it to multiple scenarios to assist in power system optimization. The result is a properly designed system that streamlines capital investment and operating costs. Xenon’s strategic alliance with MMR allows a complete turn-key offering for Engineering and Field Services.